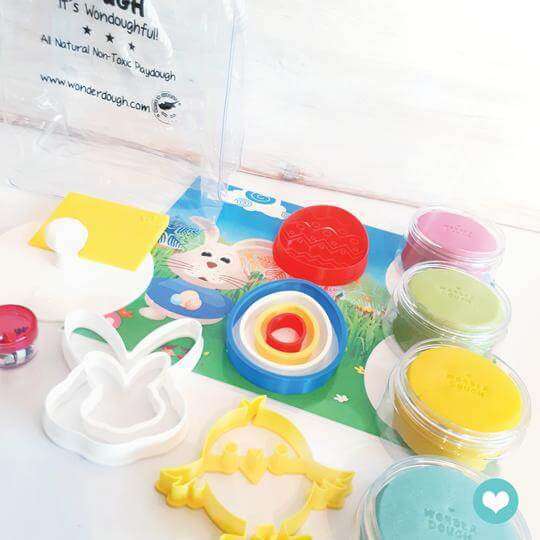 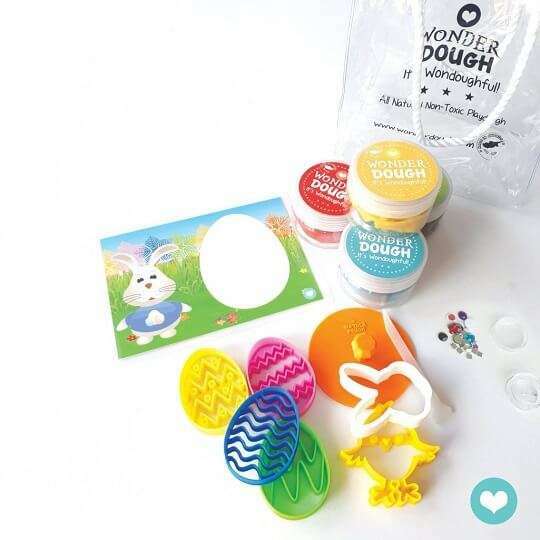 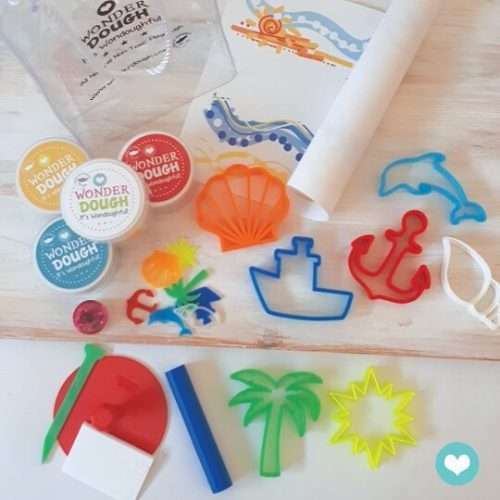 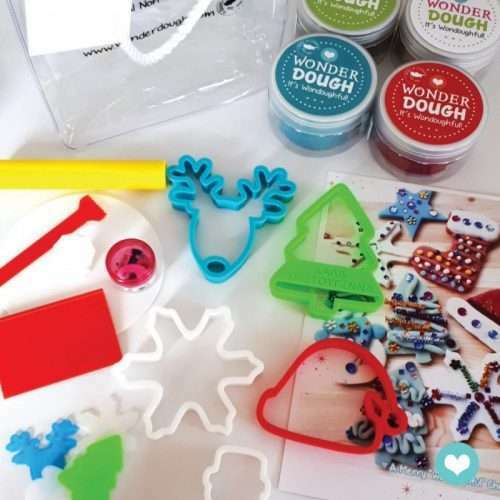 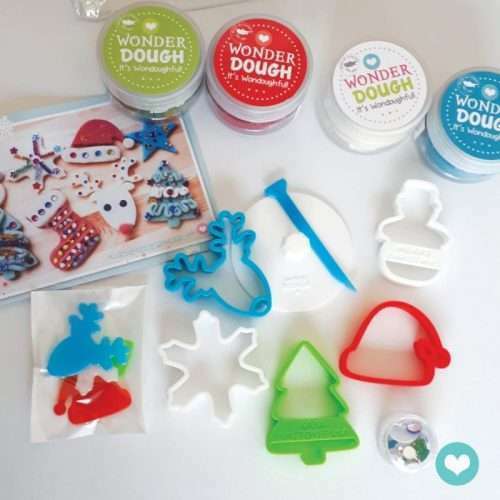 Wonderdough Easter Set Gift ~ Wonderdough All Natural Easter Play dough, a healthy, creative gift for children! 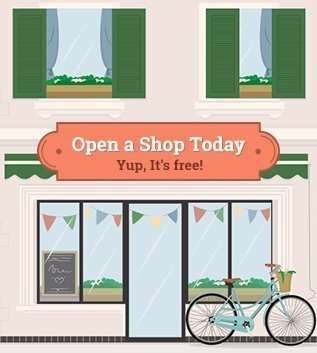 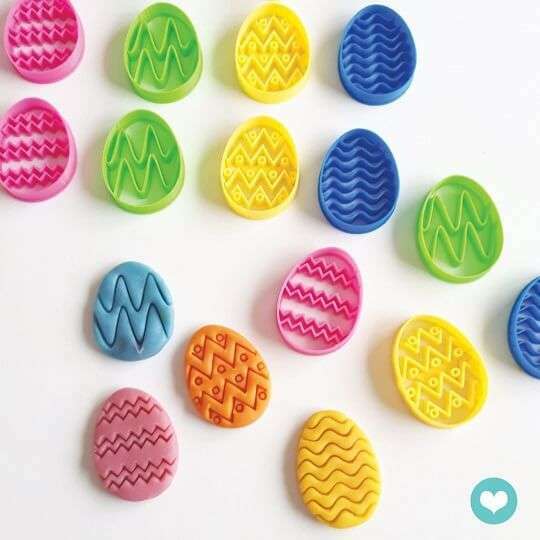 This is the perfect gift for Easter day! 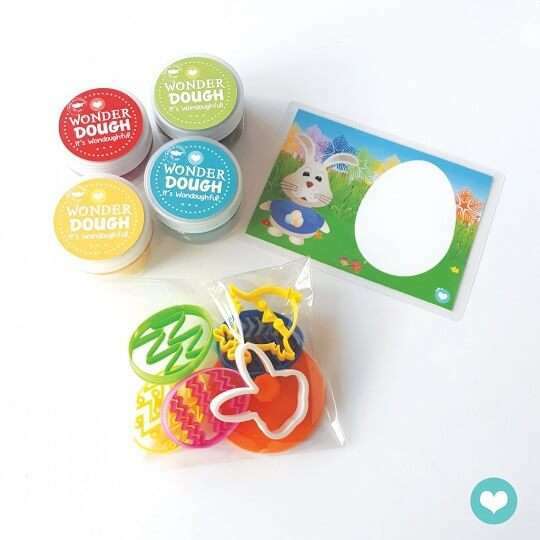 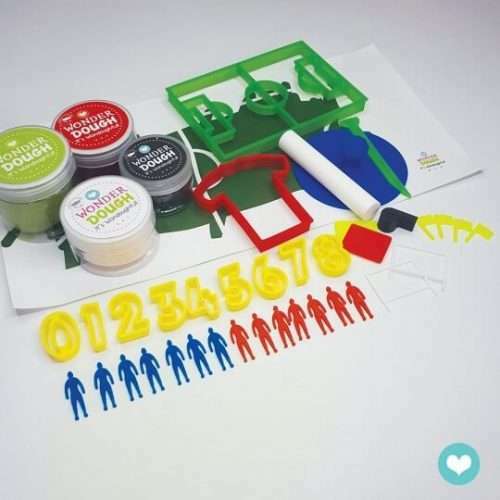 A pack full of fun, healthy, and creative play. 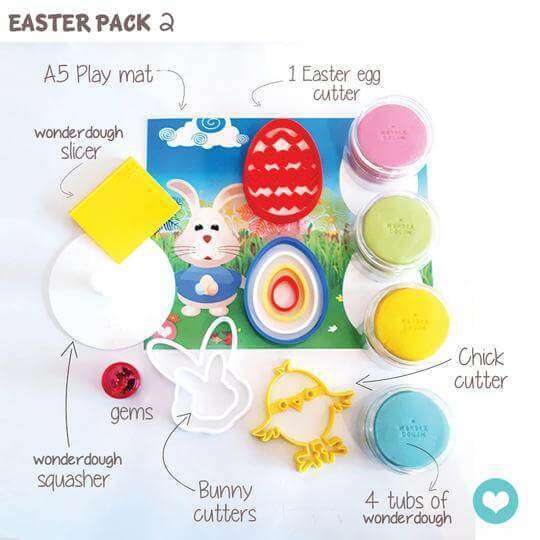 Our Easter sets will keep your children busy for hours decorating eggs, chicks and bunnies!